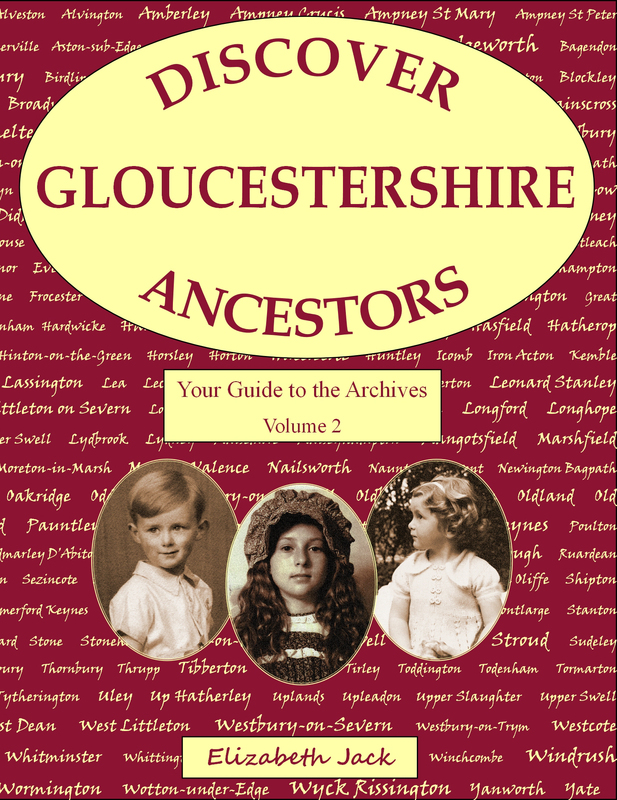 The Gloucestershire Regiment was made up of the 28th and 61st Regiments of Foot, (later to become the 1st and 2nd Battalions), two Gloucestershire Regiments of Militia and various Corps of Volunteers. For many centuries, bodies of volunteers had been raised in periods of national crisis, just as the Home Guard were raised during the second World War. 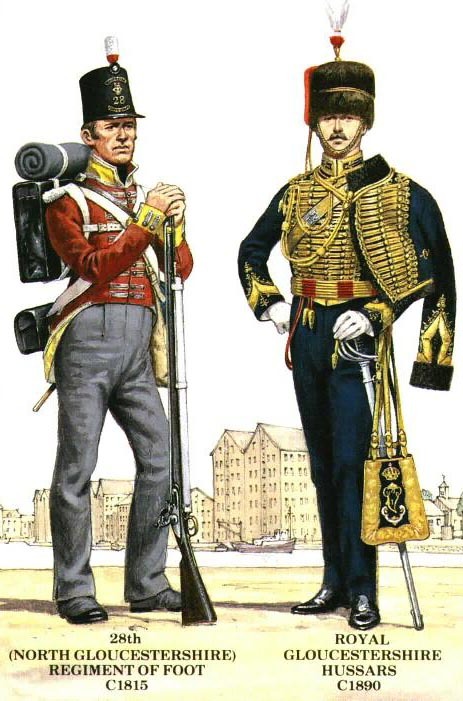 Often disbanded when the crisis was over, the 1st(City of Bristol) and 2nd (County) Gloucestershire Rifle Volunteers formed during the mid-nineteenth century came into permanent existence. The Volunteers received practically no support from the government and the officers and men had to provide their own equipment and uniforms, as well as drill halls and rifle ranges, arms and ammunition. Uniforms were gaudy, reviews and field days were major social events and enthusiasm and patriotism carried the Volunteers along! 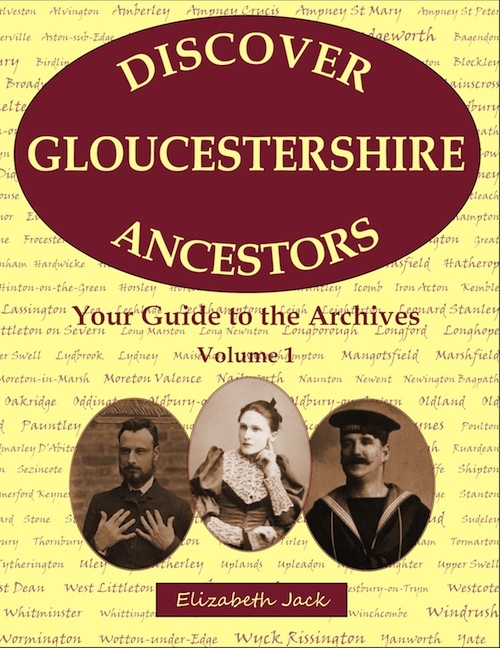 1899: The Boer War was the first in which the Gloucestershire Regiment (under its new title and with new formation) as such fought. It was also the first in which formed bodies of Volunteers fought alongside the Regulars. When the war was over, the 2nd Battalion remained in South Africa, the 1st Battalion went to India and the 4th went to Cirencester. The Militia and the Volunteers were about to be transformed. In Bristol, a third battalion of Volunteers was raised. This battalion adopted as its uniform the somewhat unusual turnout of a slouch hat with a plume of feathers, a Khaki jacket with scarlet facings and silver braid, and breeches and gaiters – hardly the wear for a sober infantry unit.